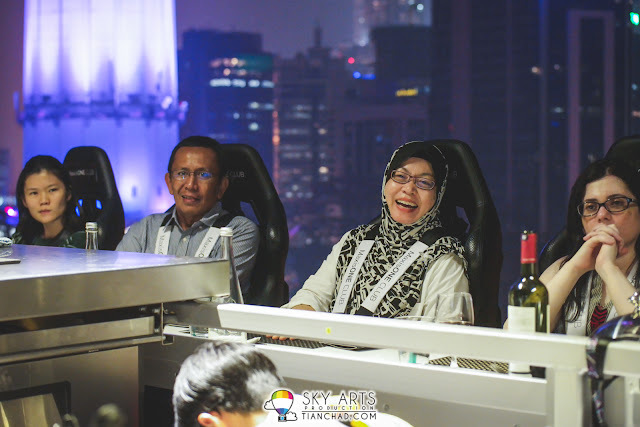 Malaysia was the FIRST country in South East Asia to host Dinner In The Sky, in the heart of Kuala Lumpur, promising an amazing view of the iconic KL Tower and Petronas Twin Towers. (that's what they said). 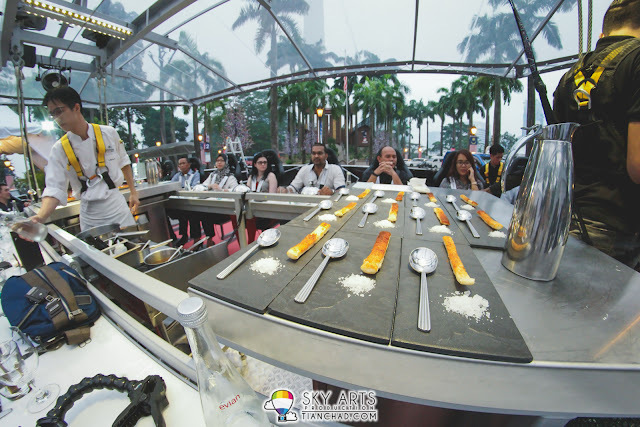 This dining experience is definitely unique but come with a price. 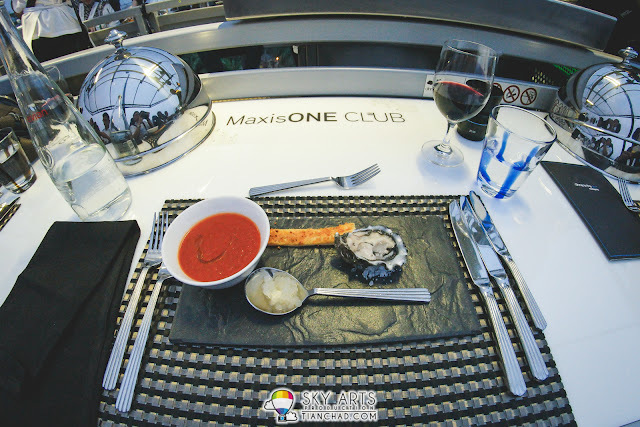 I was thinking of sharing my dinner in the sky experience right after I tried it but last minute works do come in last minute!! So I've just finished processing a few wedding/event photos and told myself I must share about this adventurous dinner tonight!! I will answer the questions that I've been asked by friends at the post below. More photos including the fine-dine 5 courses and the surrounding when you are hanging mid-air. The scenery wasn't that astonishing because of haze but I still able to see KL Tower and Petronas Twin Towers in a distance. 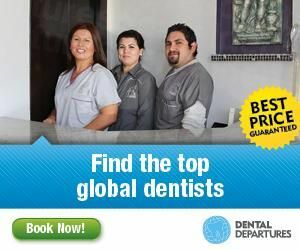 Now read my detailed experience below!! 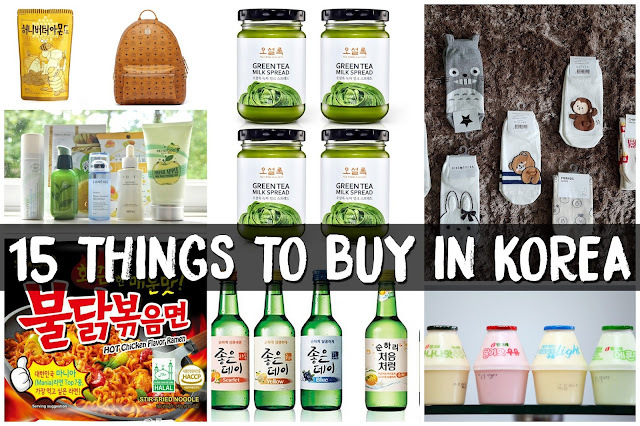 Or you may watch my vlog instead =) Thanks for watching! The day before Dinner In the Sky was a good weather as I saw a beautiful sunset. However I was really sad the moment when I saw the hazy sky right the next day... I was prying hard for the sky to rain before the dinner start but my "bomoh power tak cukup kuat". I guess only certified "weather consultant" will able to summon the rain. I've heard of people hiring bomoh/weather consultant to make sure the weather is good during their event. 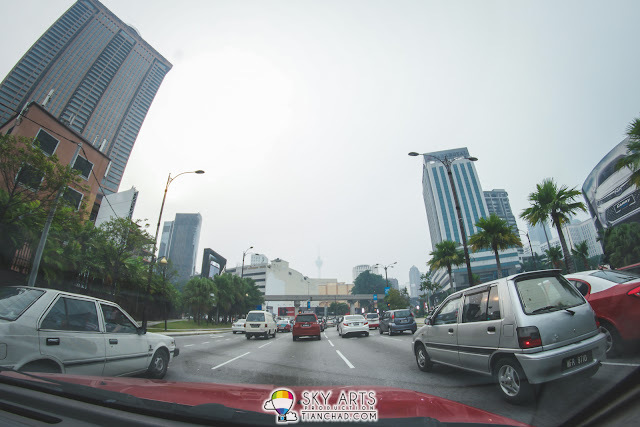 Now I am just curious if there is any haze chaser in Malaysia? On a side note, if you have any contact for a reliable weather consultant, let me know kay? And where can I learn this skill? I need it to ensure I have a clear sky without clouds when I want to shoot beautiful milky way. HAHAHA! 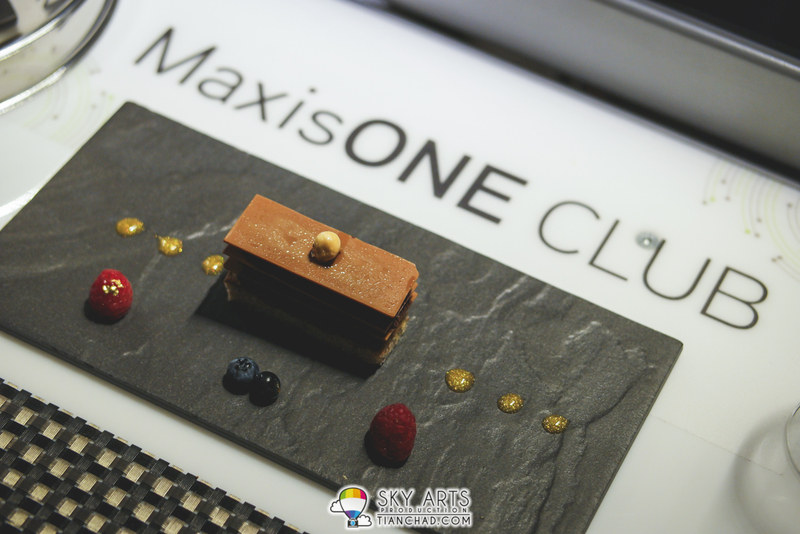 Thanks to Maxis One Club, lucky Maxis users got this special privilege to join Dinner In The Sky for two person. This was one of the perks and rewards being Maxis One Club members. 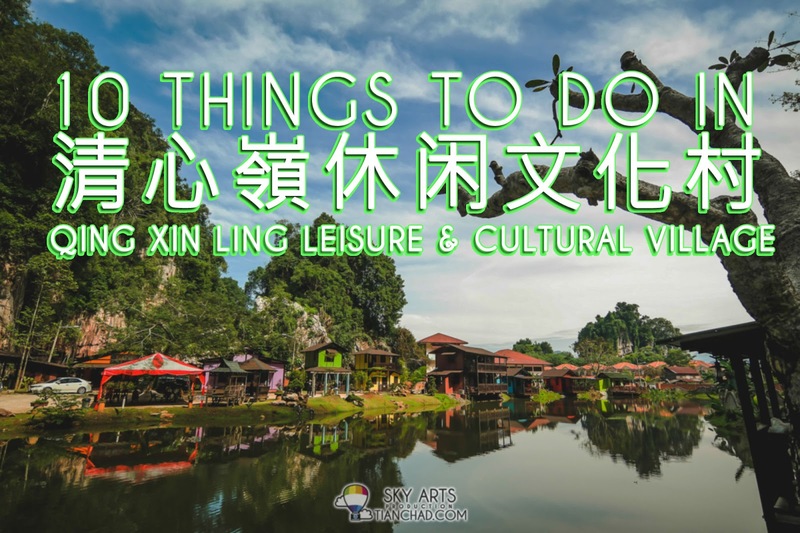 Last time selected users were given a trip to Banjaran Hotspring Retreat in Ipoh. It was really awesome pawsome!! 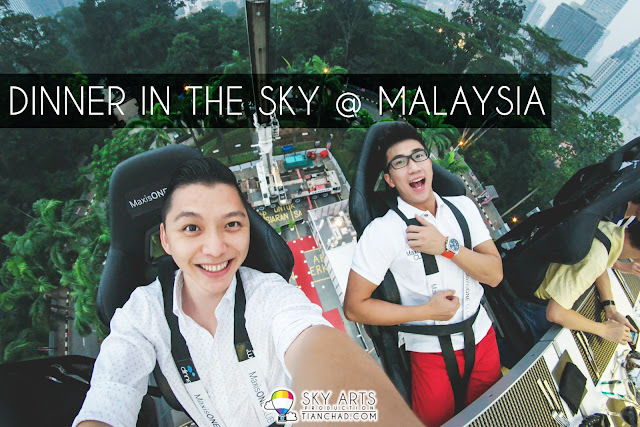 Each selected member get to bring a plus one/partner to join this Dinner In The Sky at Kuala Lumpur. To be exact, you are actually dining above the KL Tower Parking Open Space. 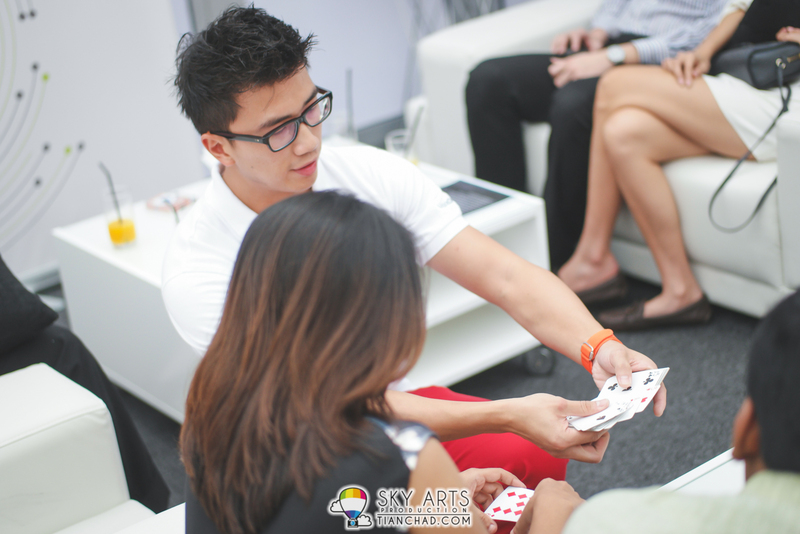 I am always impressed when Zlwin Chew did the magic trick among the crowds. It was good that he was there to entertain the crowd while we were waiting for other guests to arrive. Do note that magic show was available only during this event. Is Dinner In The Sky Safe?? Yes it is. All concepts are designed according to German norm DIN 4112. The table is built in Belgium and all drawings, calculations and simulations are tested by TÜV Rhineland, a global provider of technical, safety, and certification services. This obsession for safety is probably one of the reasons why the experience is now operated in more than 40 countries and got the official authorizations from some of the toughest countries in the world. 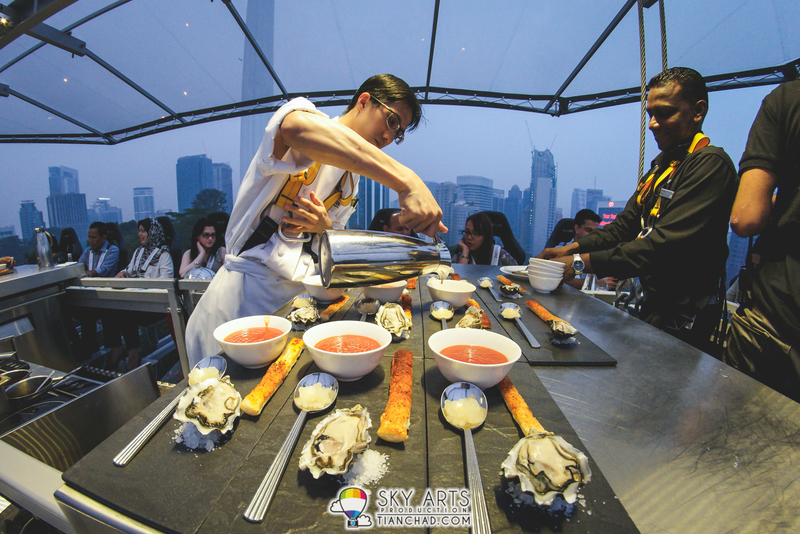 Thousands of Dinner in the Sky experience has taken place since its launch in May 2006. 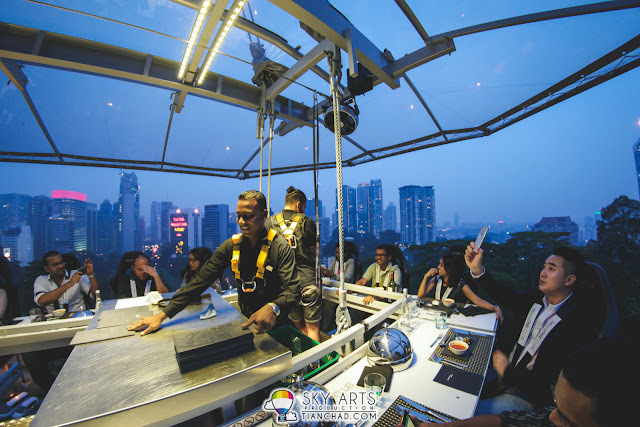 Dinner In The Sky Malaysia is also operated under the guidelines of the Department of Occupational Safety and Health Malaysia. Right before our dinner start, we were given time to go to the toilet first so we can enjoy the 1 hour long dinner in the sky. We were being assigned number for seats and taking turn to get on our safety seat. Please do remind the security/safety guy not to tighten the safety harness too much or else you might have difficulty to have your meal properly. Ask him to loosen it a bit so you can turn left and right easily for a photo opportunity with the surrounding. 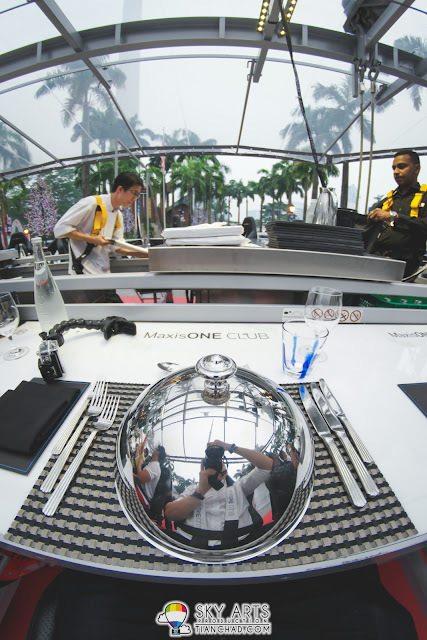 What Do The Chef Serve At Dinner In The Sky @ KL?? 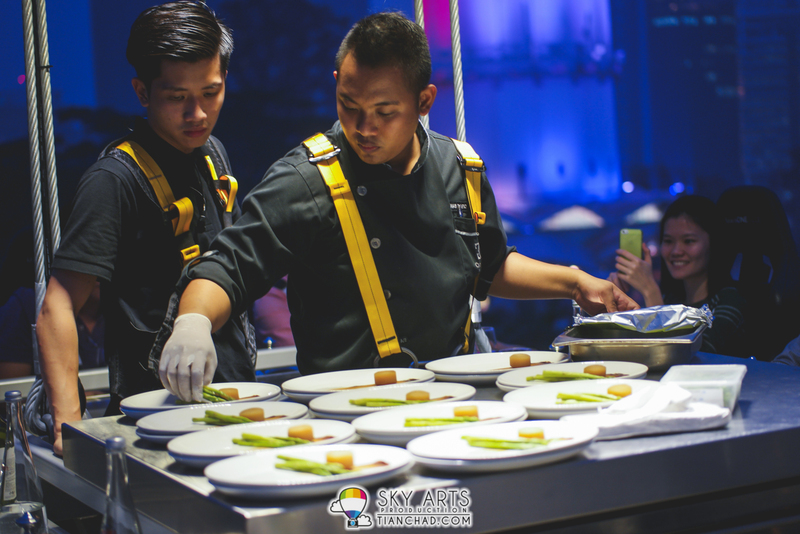 The food menu is from Hilton Kuala Lumpur, The Official Caterer. 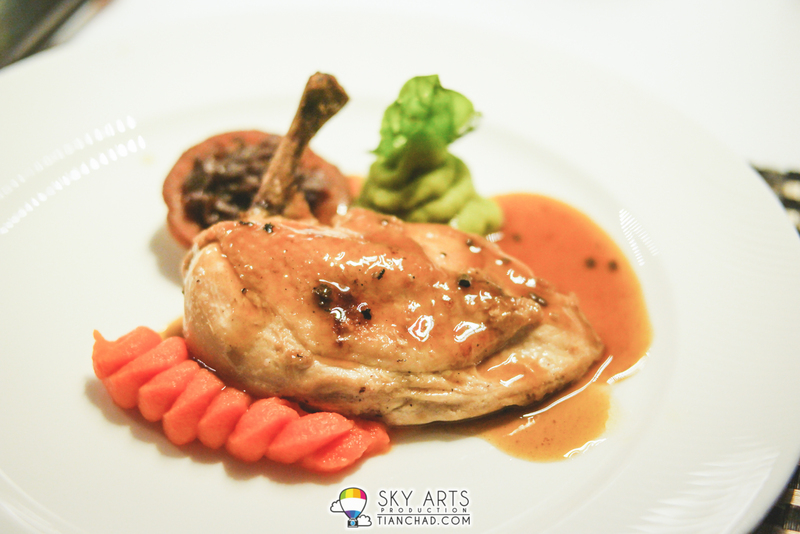 You can choose your main course (Chicken/Beef) and if you are a vegetarian there's a menu for you too. It seems like they have changed the menu for September month. 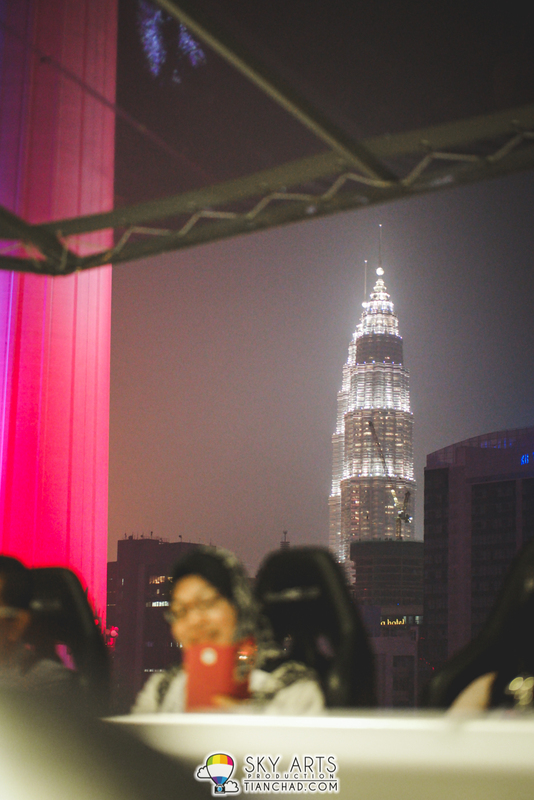 I had my #DITSMalaysia experience in 20th August. Now let me show you what were the foods I ate in the sky. Four out of five tasted excellent. 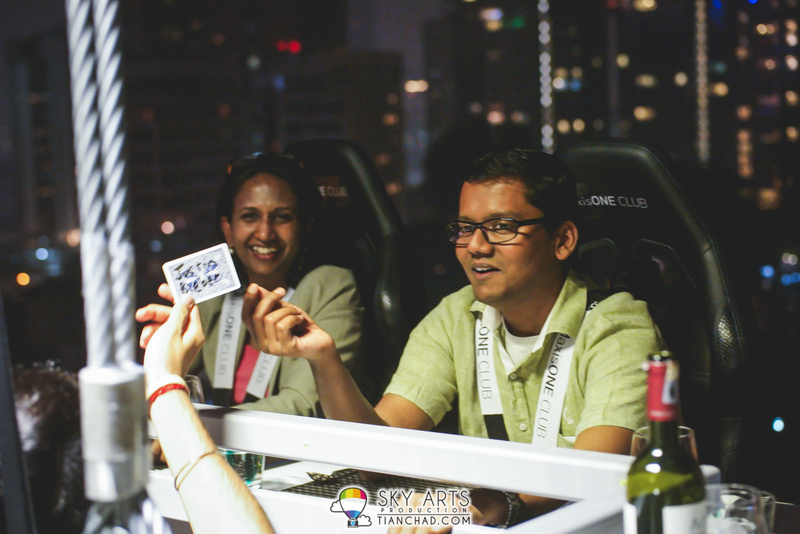 Which are the best seats for Dinner In The Sky @ KL?? Since the first meal was prepared long before you went up. It is neither cold nor hot. Thankfully the smoked duck breast still tasted great with the passion fruit sauce and the crunchy bean sprout for extra sense when you chewing it. What To Do @ Dinner In The Sky? While in the meantime waiting for your second meal, you should really grab your camera/smartphone to take as much photos as you can. One hour is definitely not long enough for me to enjoy the photography session while you need to finish your meal in time. The wind was blowing a bit strong hence our table kinda turned to one side. However since it was stabilized with four strong cables on the crane, our table won't be spinning round and round la haha. Since I am not afraid of height, I do enjoy the wind blowing or else it would be kinda hot up there. I can't deny that they do serve your food in good presentation. But since I am a seafood lover, I was hoping that they can serve more oysters instead of just one haha!! The tomato soup was good to pair with the bread dipping inside. 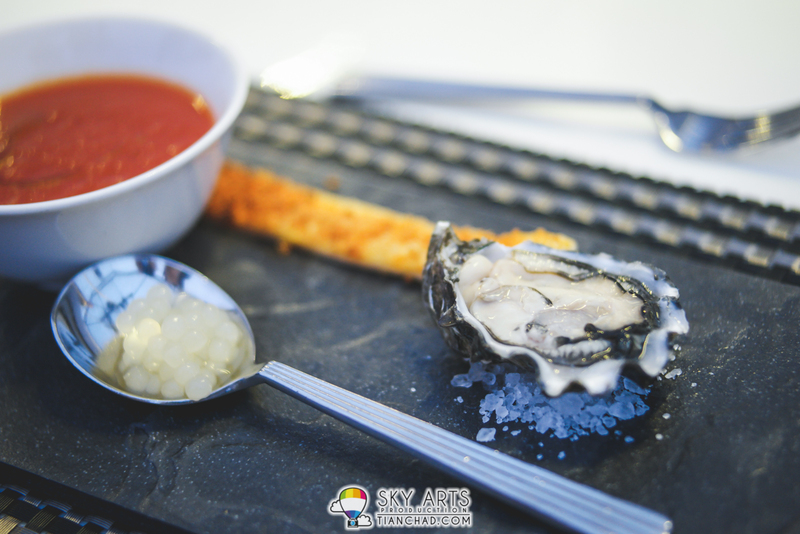 The oyster and caviar were suppose to be eaten together in one bite. Tasted great when the food elements combined together in your mouth. Remember, take your time to take more photos while waiting for your next dishes. The DITS management team can help you take photos if you asked them to. They will also take photo of you with your partner and print it out as souvenir after the dinner. I was using my Samsung NX1 camera with kit lens and with another 45mm f1.8 lens as they don't allow us to bring along huge bag. 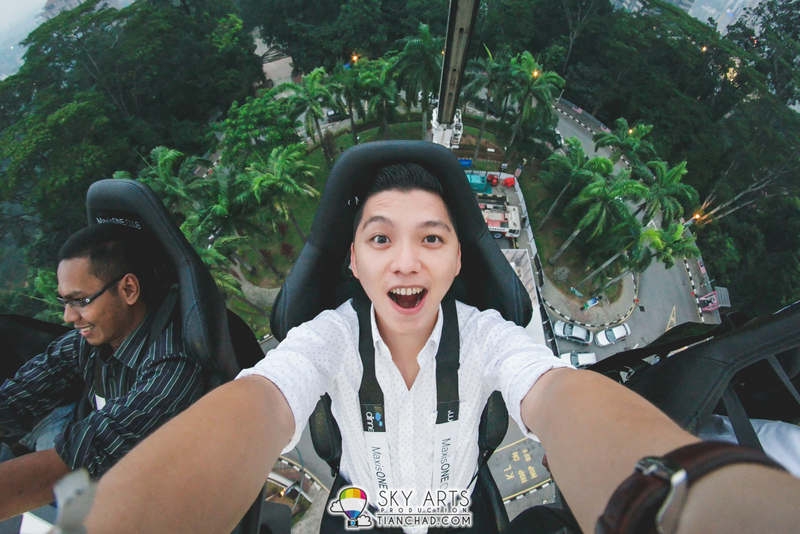 Your phone/camera will be safe as long you exercise all the safety precautions. 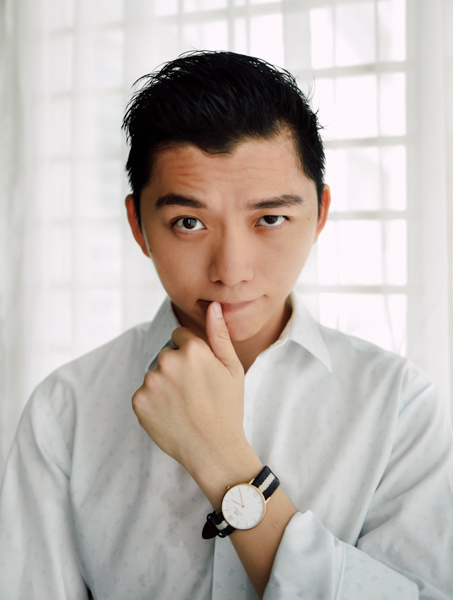 Tie your camera to your wrist kay? Because nobody want to see your iPhone/Samsung dropped from the height of 40 metres and see it crashing on the ground. And all you can heard was the crowd beside you said "Awwwwwwwww"
You can lie all the way back by adjust the seat at the side. Can turn 90 degrees left/right too. 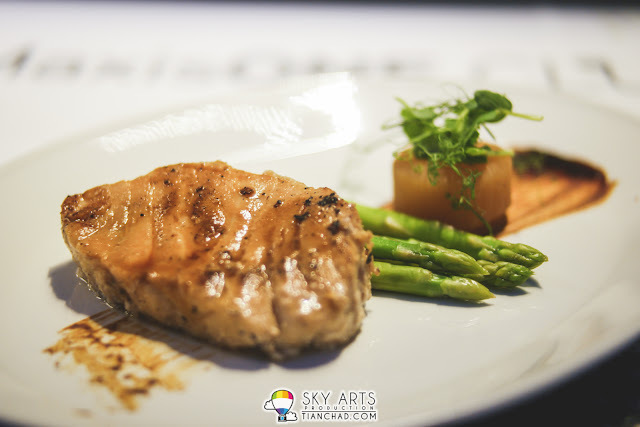 This Cod Fish dish is my top favourite among all, the fish meat was succulent and I just love the simple combination of it with well cook asparagus. The poached Daikon a.k.a. white radish tasted good too. 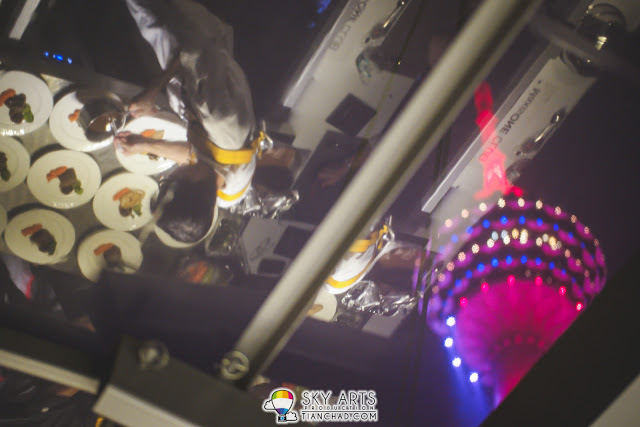 It was a nice reflection to represent Dinner In The Sky featuring KL Tower at the same time. The chef was preparing our main course while I busy shooting every angle I can when strapped on the chair. I was actually hoping that the main course tasted great just like the first 3 courses but this country hen doesn't meet my expectation. I am not sure why but I just can't finish it. Maybe I should have go with the Wagyu beef at first place. You guys don't have to worry if you are booking for September seats as they have updated the food menu. Every fine dining must be ended with a good desserts. Thankfully Hilton KL did it well with this Chocolate Pramine. Once your fork is slicing it from top, it will crush the chocolate slice and you can have it with a few bites. It was served cold so you should really finish it while it is fresh. You just need to right way to cut the tiny cake before it collapse like nobody's business haha. 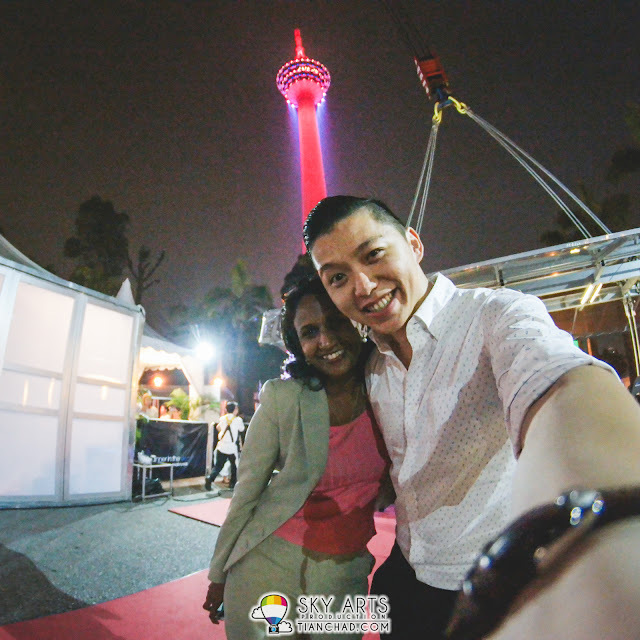 #TCSelfie with Yoges and KL Tower before we leave Dinner In The Sky. Your photo was taken on top, but printed, framed and ready for collection when you are down there. That's cool! 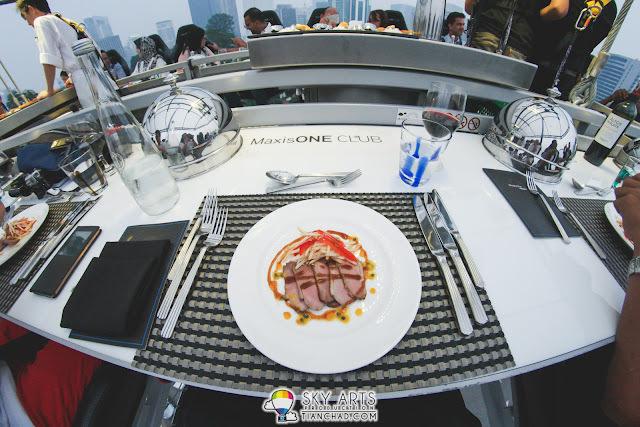 What Do I Get From @ Dinner In The Sky?? In the end, it was the experience of being hanged in the mid air, with all sorts of safety belts on to ensure you are safe while enjoying five course meals in the sky. You get to bring back a photo with you when you are leaving that place. (this was provided during the event). 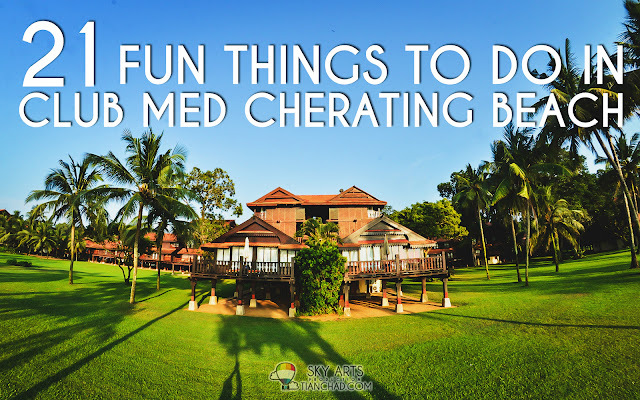 It really depends on your luck to meet a day with good weather. 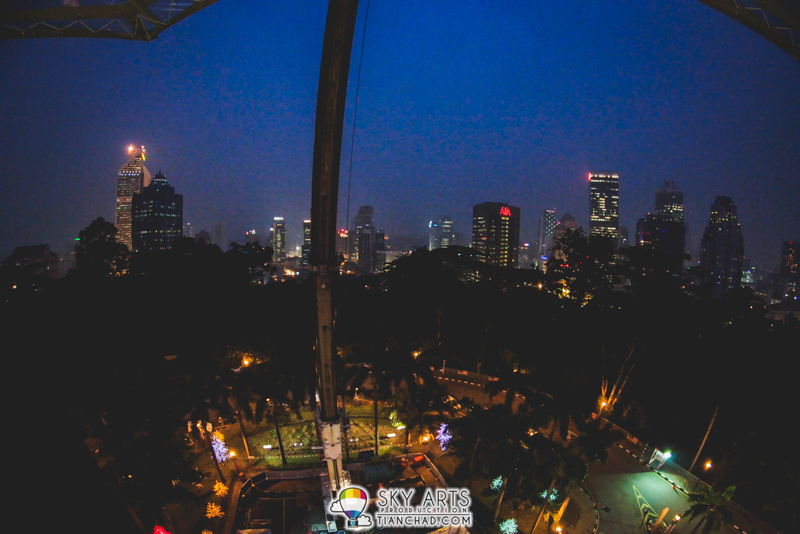 If the time is right, you will get to see amazing sunset view of the KL City on top. Provided that the haze no longer there. 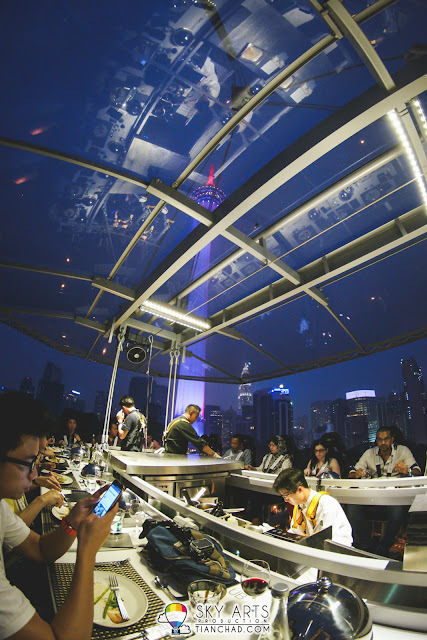 How Much To Have Dinner In The Sky?? 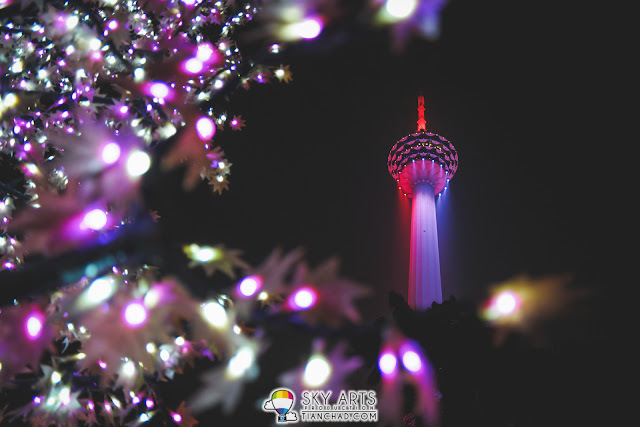 It was RM599/person during August month, unfortunately due to the recent fluctuation of Ringgit Malaysia, the organizer need to revise the price and it is now RM699/person for dinner and RM399/person for dessert late night (3 desserts with 3 mocktail/cocktails). 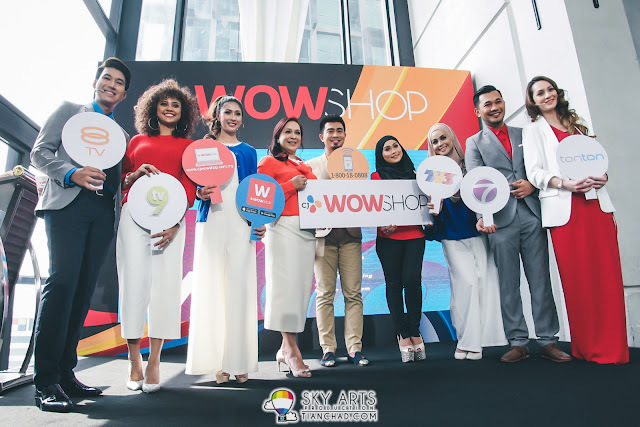 You can add on a 'weather guarantee' from DITS for RM 99.00 / Pax and get back a full refund of RM 699, IF your dinner experience had to be cancelled due to bad weather. Without the 'weather guarantee add on, if there is heavy rain or thunderstorm during your experience, the dinner experience will be moved into an exclusive lounge prepared on ground with no refund given. The exclusive lounge definitely doesn't looks like it worth RM699, so the weather should better be good. 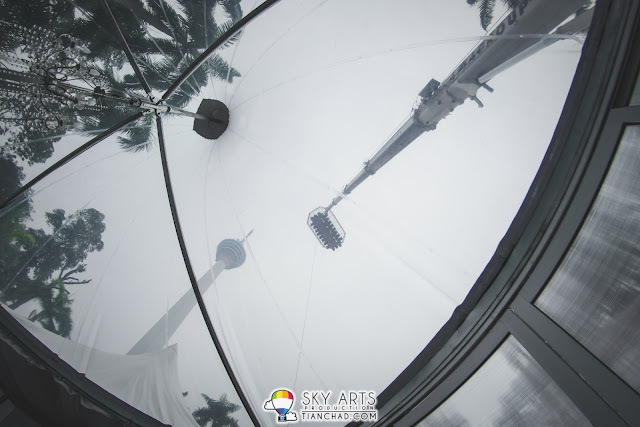 What If I Need To Use The Toilet @ Dinner In The Sky? All guests are recommended to use the restroom prior to taking their seats. However if there is an emergency and you need to use the restroom during your flight, the table can be lowered down. DITS do not recommend this though, as the other guests will have to wait for you before being lifted into the air again. What happens if it rains BEFORE the experience takes place? 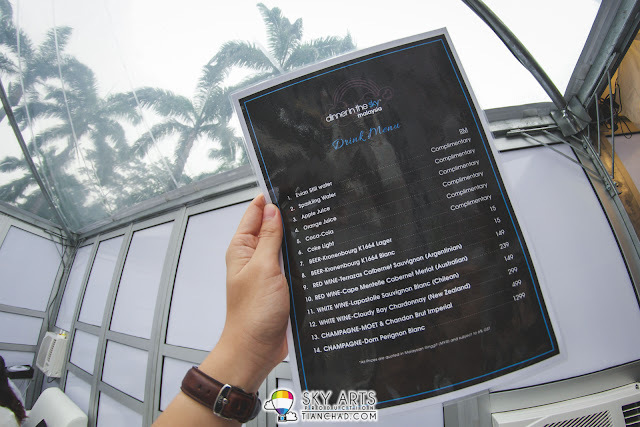 The organizers has the rights to delay the experience/ flight of the table (at the organizers’ discretion but with a maximum delay of 1.5 hours only) to wait for the rain to stop. If the rain still does not stop during or after this time, the dinner experience will be moved to their indoor lounge. Your menu and serving style remains as it is. 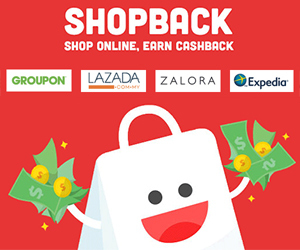 Please note that no refund will be given unless you have purchased the weather guarantee package (RM99) from DITS. What happens if it rains DURING the experience? The table will be lowered to the ground. DITS ground staff will usher you with umbrellas into indoor lounge. The rest of the dinner experience will take place at indoor lounge. Your menu and serving style remains as it is. Please note that no refund will be given. Any Tips To Share On How To Get Good Seats @ Dinner In The Sky? If you prefer to have a background of KL Tower, seat number 11-12 are actually the best seats among all as they are corner seats. Seat number 13-19 can still get good view of KL Tower since you are back-facing it. To get your desired seat numbers, you can try and ask for it, usually it doesn't work but it does depends on how early/late you register yourself. I saw a blogger shared that she arrived there early but waited for first 10 person to register first before they manage to get the 11 and 12 seats. That was a good idea and she proved that it works. 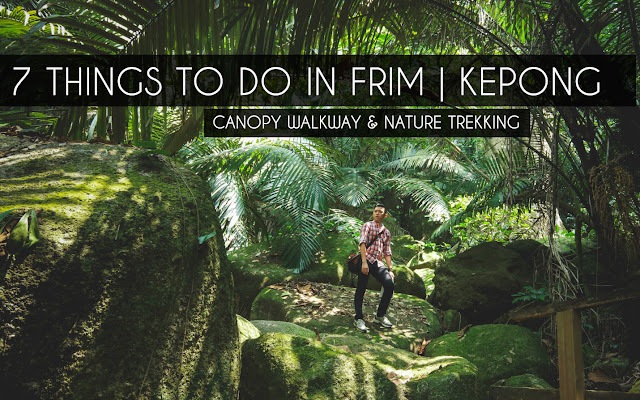 If you wan't to plan something special for your partner. 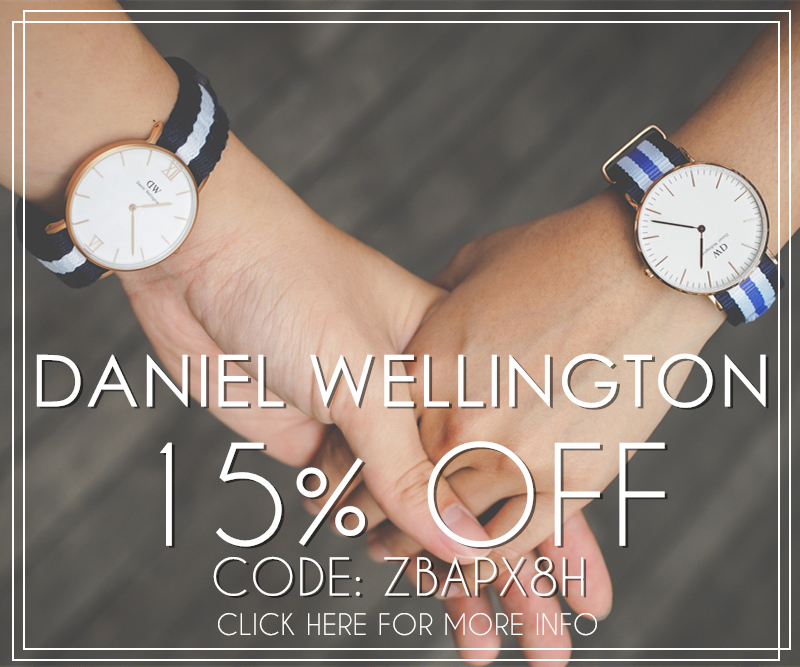 I believe they can help you get/keep a birthday cake for your partner. Just make sure you have contact the event manager for special arrangements. 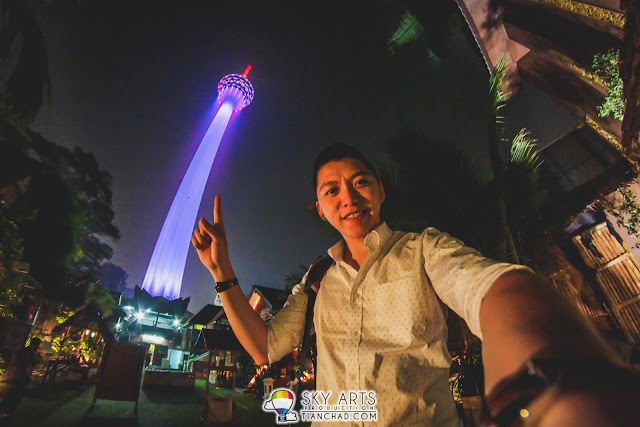 With my #TCSelfie, you can take awesome photo with KL Tower without spending RM699 haha! If you ask me does it worth the money to go up there?? 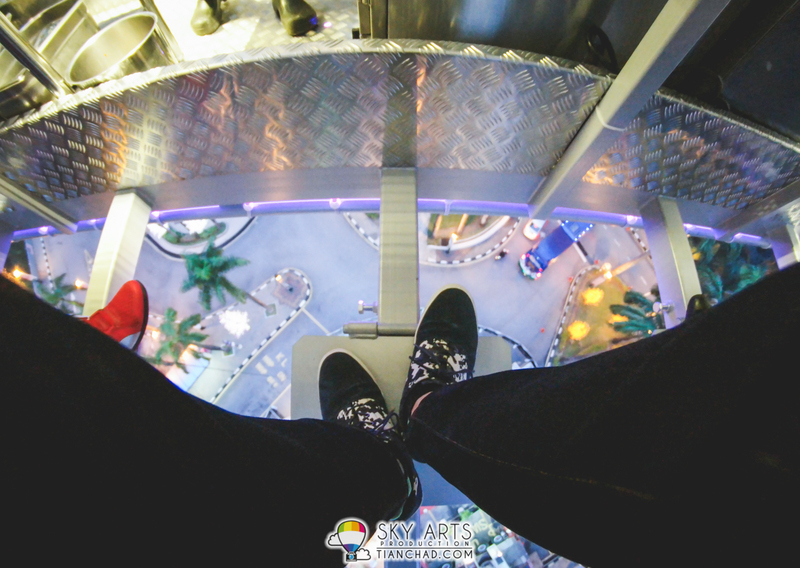 I wouldn't say worth it if you are scared of height, can't stay still, or don't appreciate fine-dining. 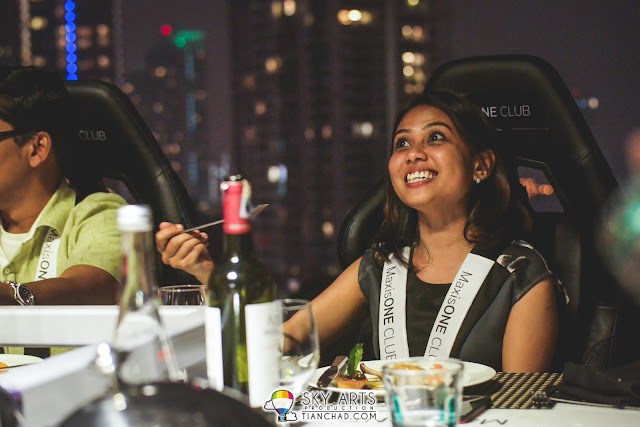 To be honest, this could be a kinda too fast too quickly fine-dining as you only have 1 hour to enjoy both the KL City view and your meal. 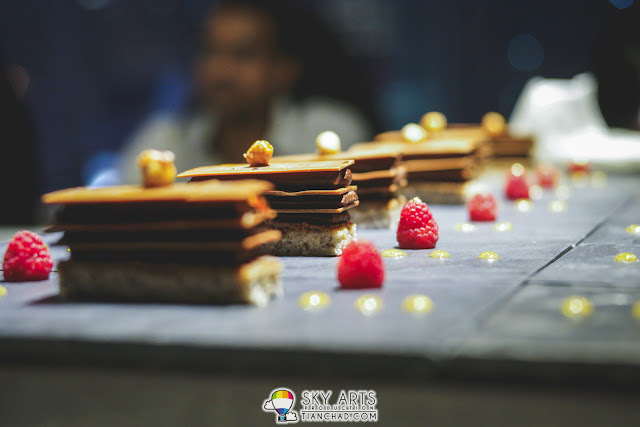 However, it was a unique and fresh idea for me to have this dining experience, it is good for special occasions like birthday, proposal or wedding anniversary celebration. All you need is the money to spend on this luxury dining experience. 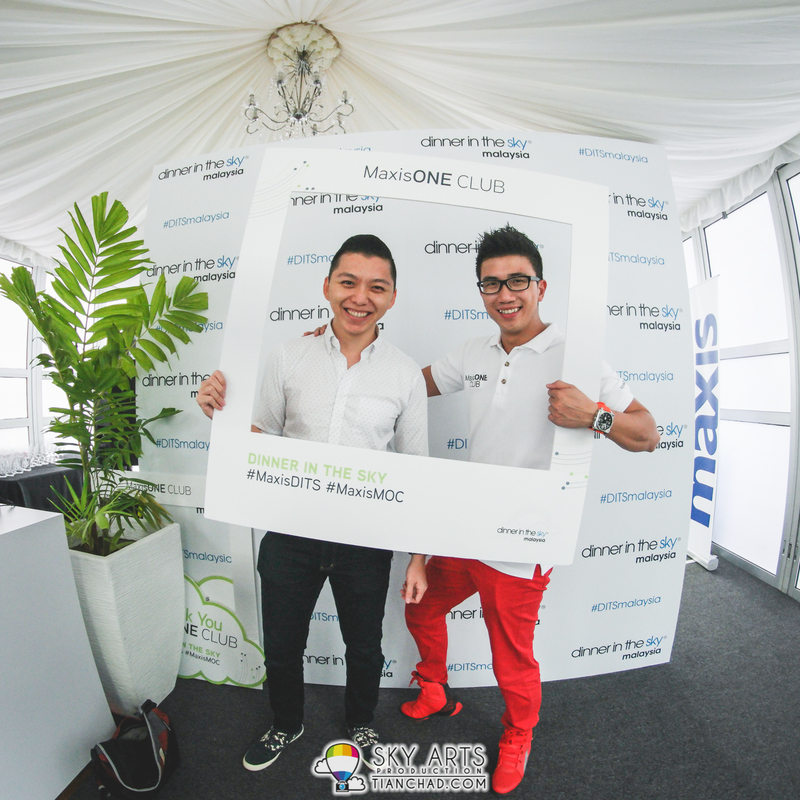 Thanks to Maxis One Club, I saved that money! 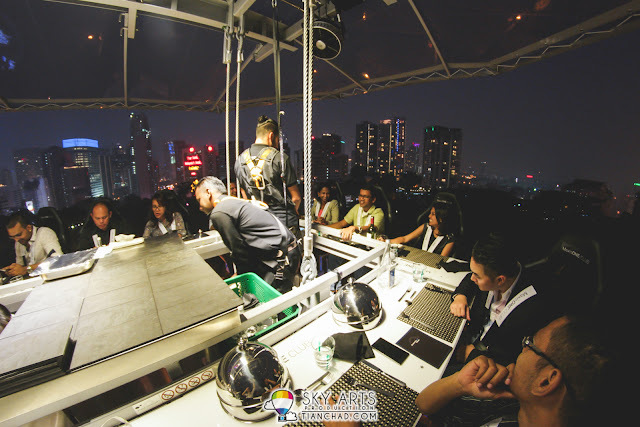 If you have any further questions about Dinner In The Sky, do feel free to leave a comment below. I will try to answer you as long as I remember it.